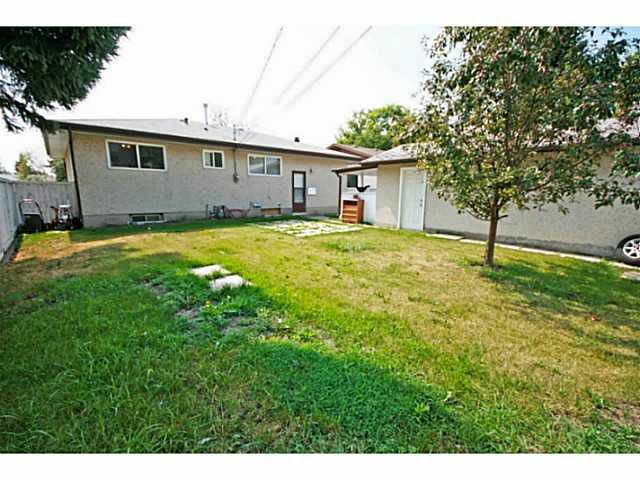 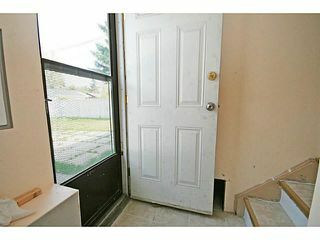 Great opportunity for a good sized bungalow in an ideal location. 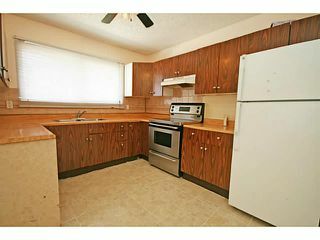 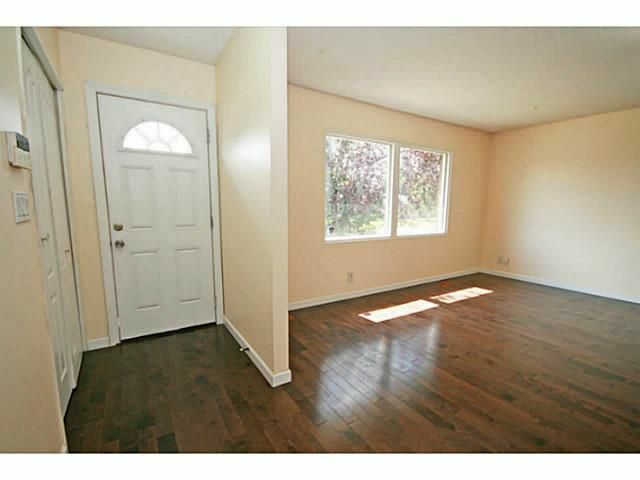 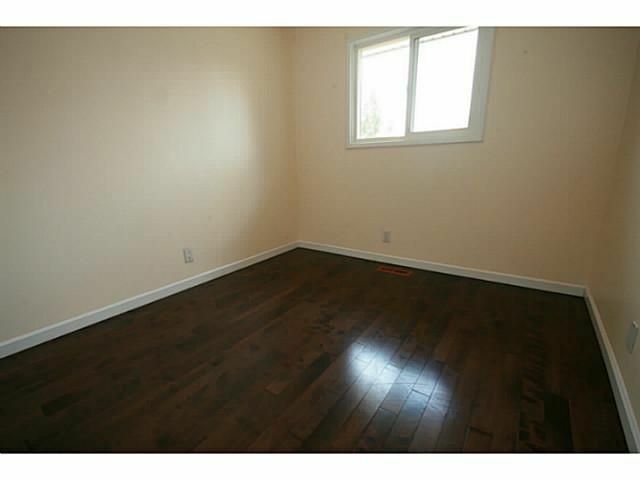 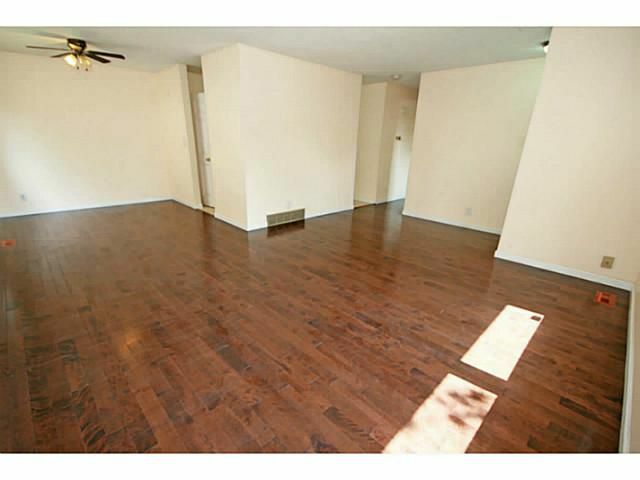 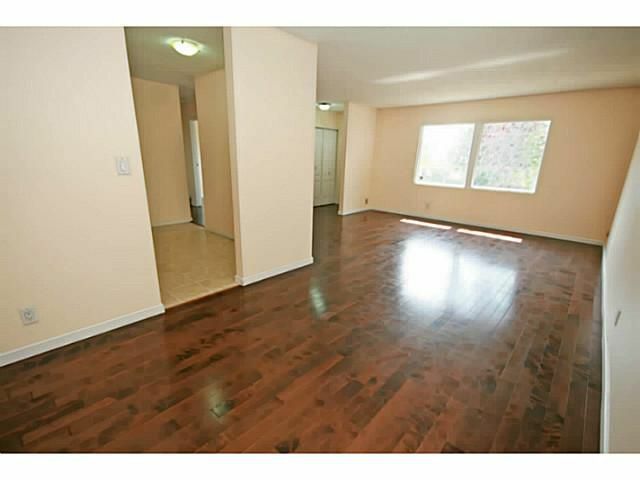 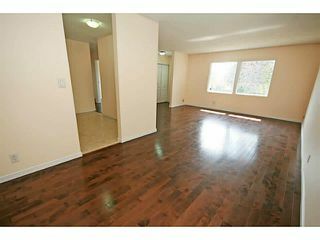 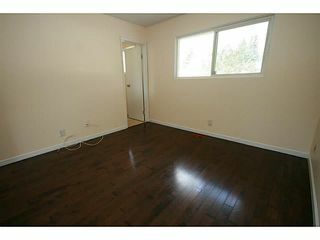 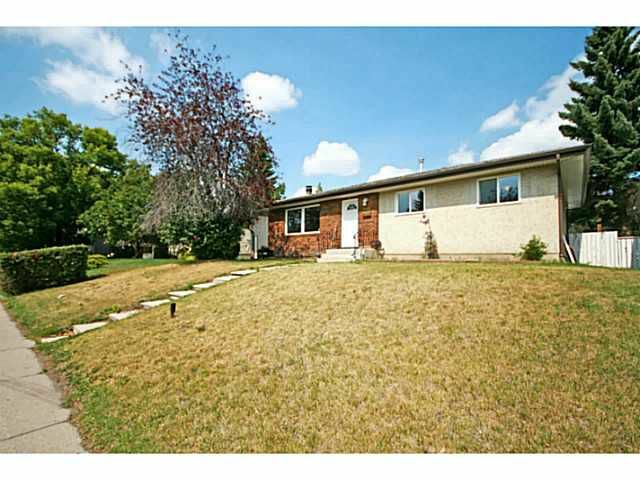 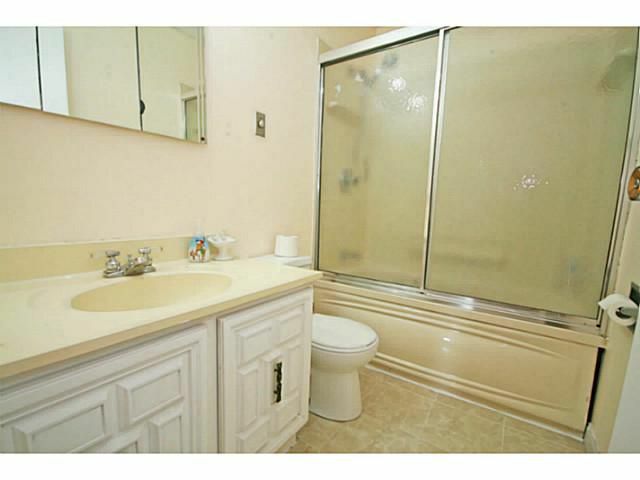 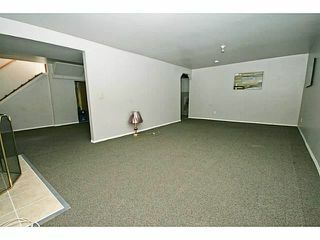 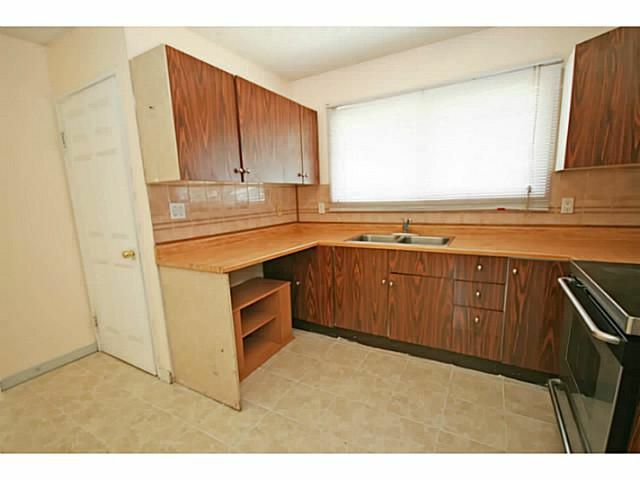 Only walking distance to the C-train, Marlborough Mall, schools & public transit. 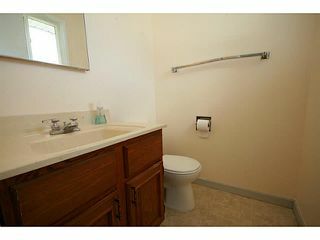 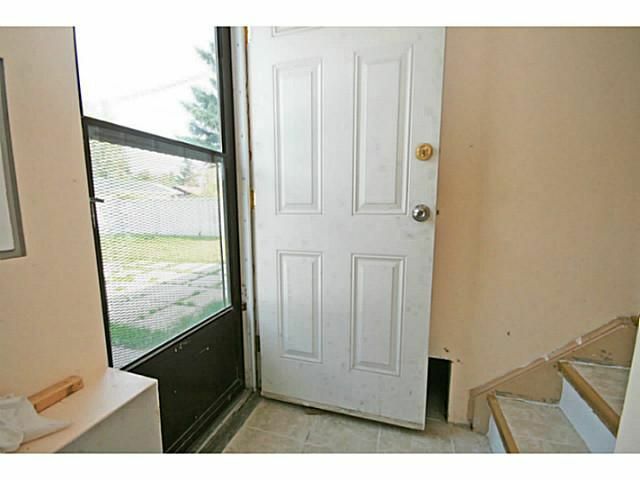 Great potential for an investment property, or a home for your family. 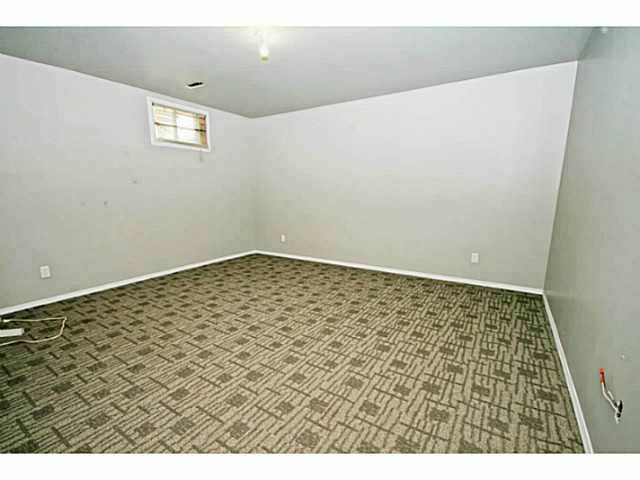 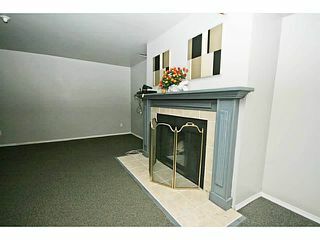 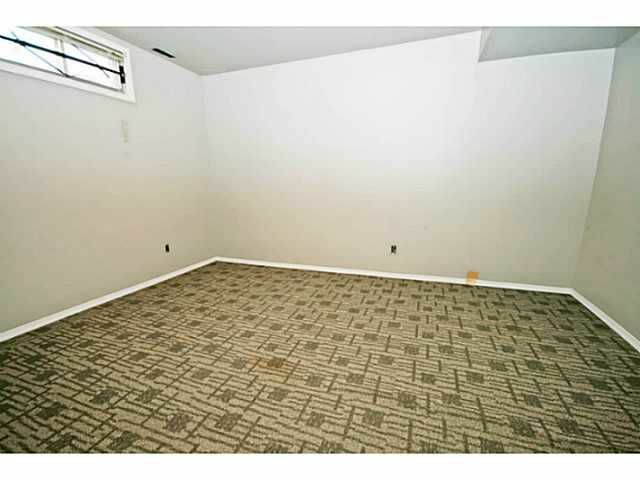 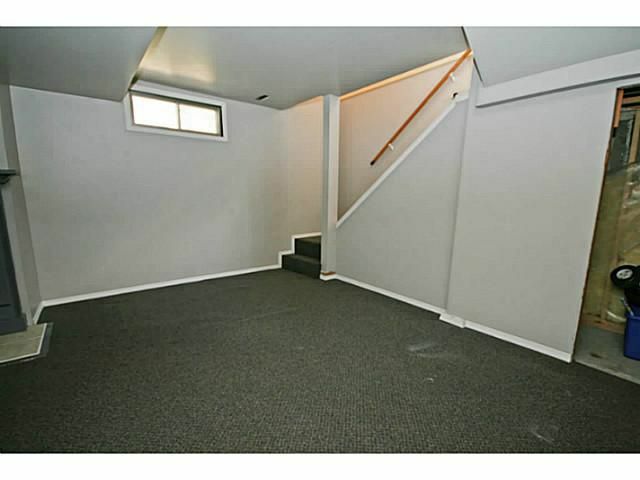 Separate basement entrance leads to the lower level which has potential for 2 bedrooms, & has a recreation area with fireplace. 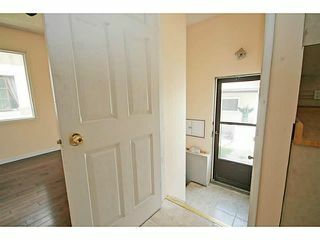 3 bedrooms up, the master having a 2 piece ensuite. Hardwood across the main level. 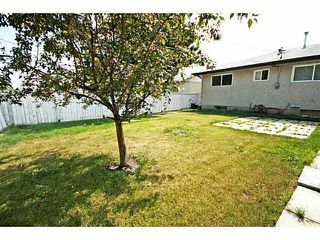 Good size backyard with patio, and detached single garage. 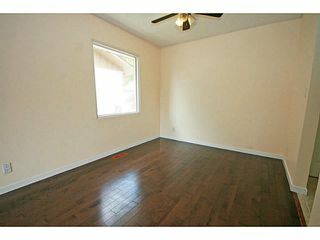 Vacant & quick possession is possible.